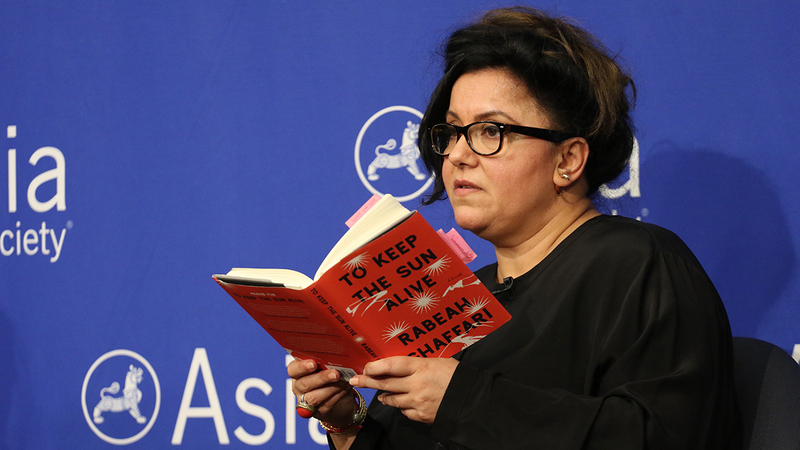 Rabeah Ghaffari spoke with artist Shirin Neshat at launch of the book at Asia Society. Watch the full program. Read another excerpt from To Keep the Sun Alive on Asia Blog.